All living things experience a life cycle – like humans, who go from birth, to adolescence, to adulthood. Each living thing has a unique life cycle. 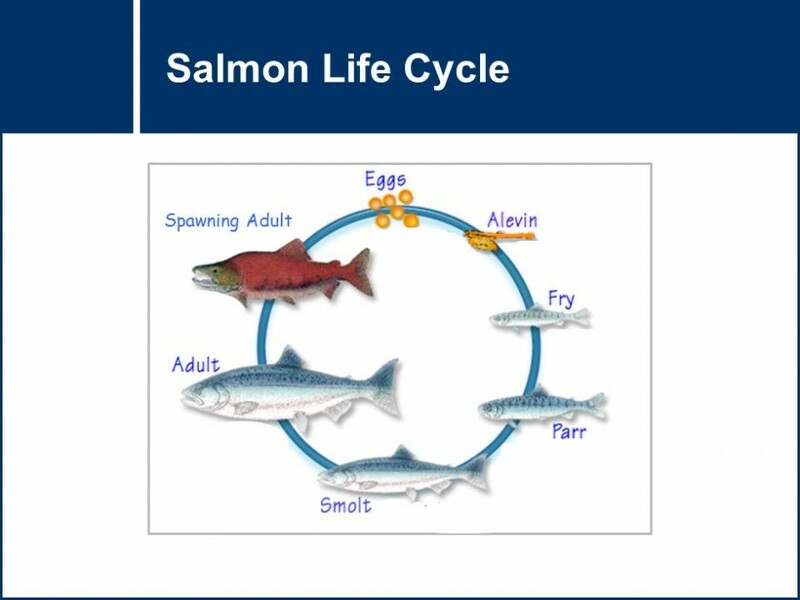 This question set explores the life cycle of salmon.